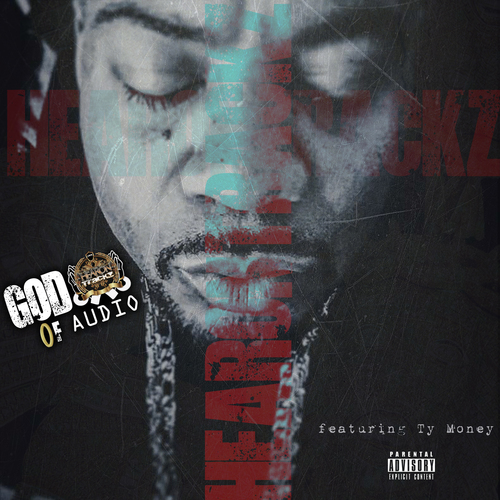 Comes with Free Download of Any song or Album on HearonTrackz.com & Raffle Ticket!! Includes 3 Bonus Records!!!! All produced by HearonTrackz!! !